Provinyl exclusive offer! 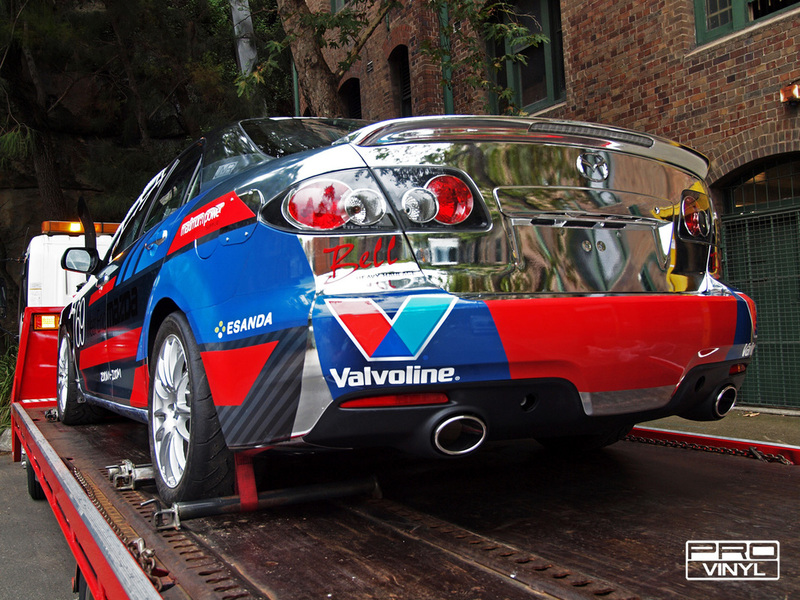 The patented technique of applying chrome vinyl available in varying styles is now available at ProVinyl. The options are endless as vinyl offers no long term consequence, and large range of options. 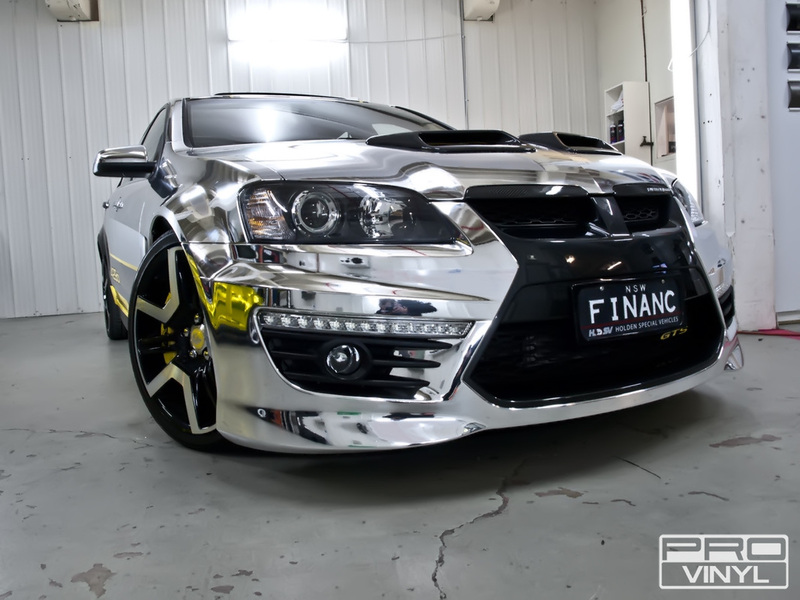 Chrome cars, are among the rarest and most unique custom cars designed. Chrome vinyl is different from other vinyl's and requires a unique technique to apply, mastered by our professional vinyl appliers. 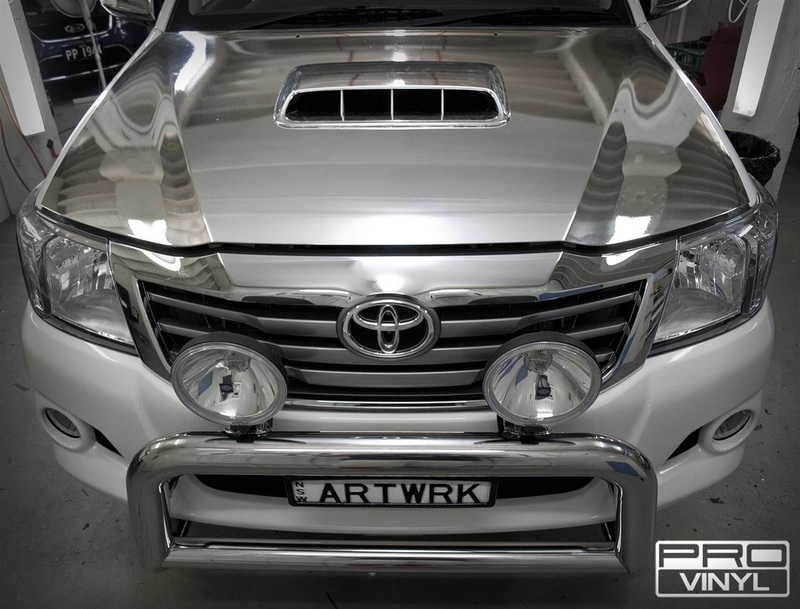 At ProVinyl we are exited to be one the only vinyl companies to offer chrome in Australia. We wish to inform customer contemplating chrome to consider the extra time required to apply chrome and the extra cost of the material and labour. Please speak to our team for a quote. 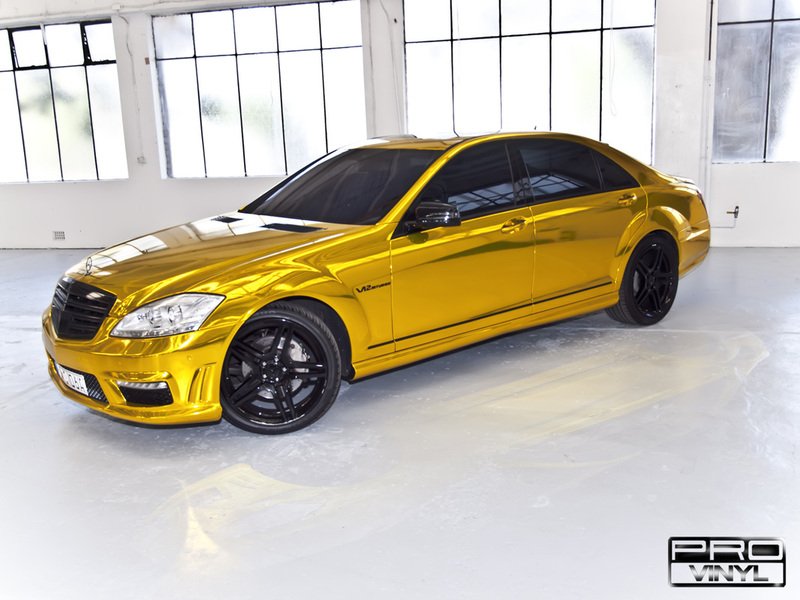 This solid gold BMW 7 Series saloon exemplifies the epitome of luxury at a discreetly affordable price. 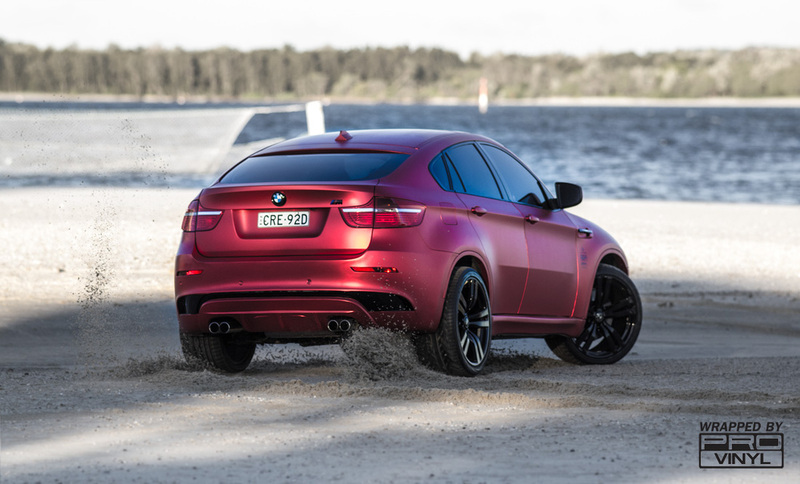 It follows the trend for ostentatious luxury, so popular on the streets of Miami, London and Dubai. 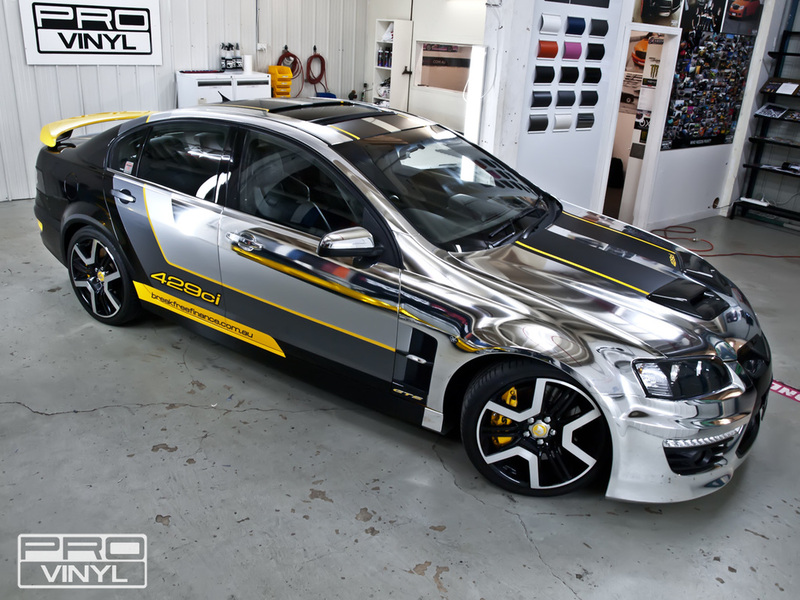 Perfected fabrication able to embed hyper-realistic foil within a high performance vinyl substrate, resulting in a “much-copied but never-surpassed” elite wrap medium. This tech, offering the highest quality in Gold, Silver and Chrome finish, is an outstanding achievement. 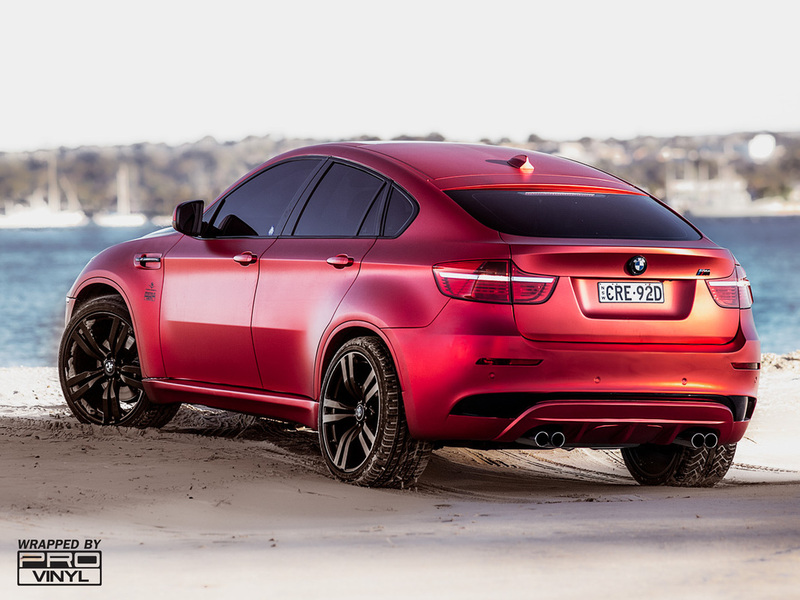 Also available black chrome, pink chrome, blue chrome, red chrome and green chrome. 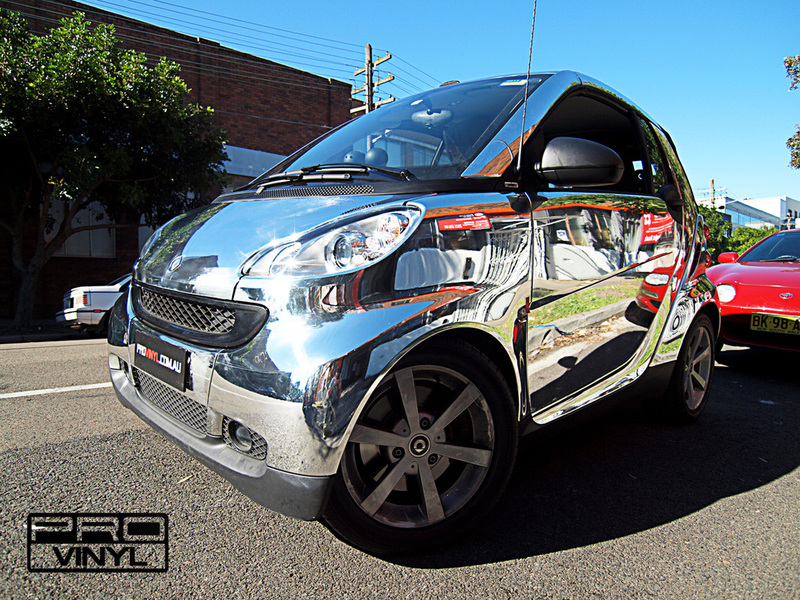 In keeping with our commitment to stay at the cutting edge of premium vinyl wrap technology, we are exclusive Australian agents for the complete range of chrome wraps. Available now – only at PROvinyl. 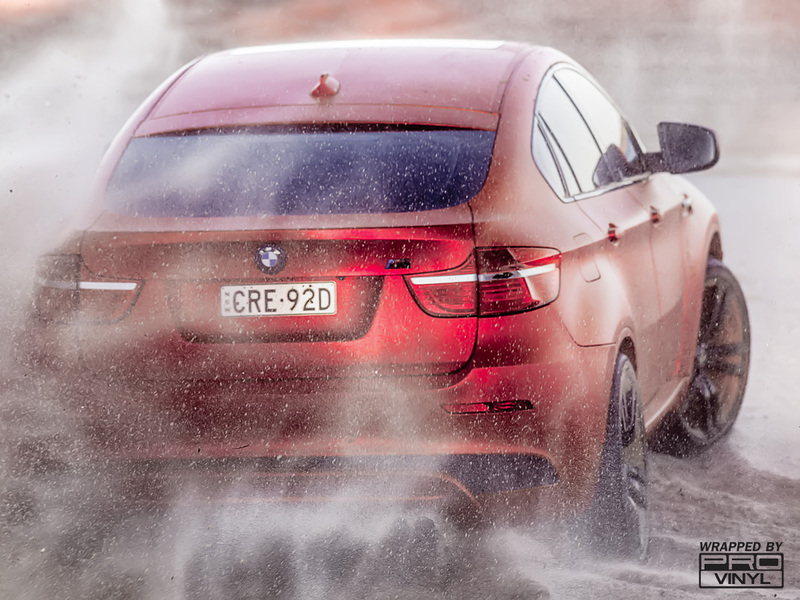 3M Premium Chrome flexible wrap is 920mm wide, facilitating roof, boot and bonnet coverage without seams. The fabric is now available for immediate sale in minimum 2 lineal meter lengths - only at PROvinyl. Why being our partner is a good idea?